Regardless, ask a Deaf person and they’ll tell you a strong, clearly defined Deaf Community exists. But it’s only in the 20th Century that Deaf people have been seen as whole persons with the same rights as hearing individuals and it is from this recognition that Deaf Culture has been defined. Understanding how and why it has developed helps to understand Deaf people. So why has a community, and subsequent culture, developed among the Deaf when a sub-culture has not occurred for the blind, the paraplegic or limbless? Contrary to past belief Deaf people are generally intelligent, aware individuals who have the same needs to socialise and be accepted as any hearing person. 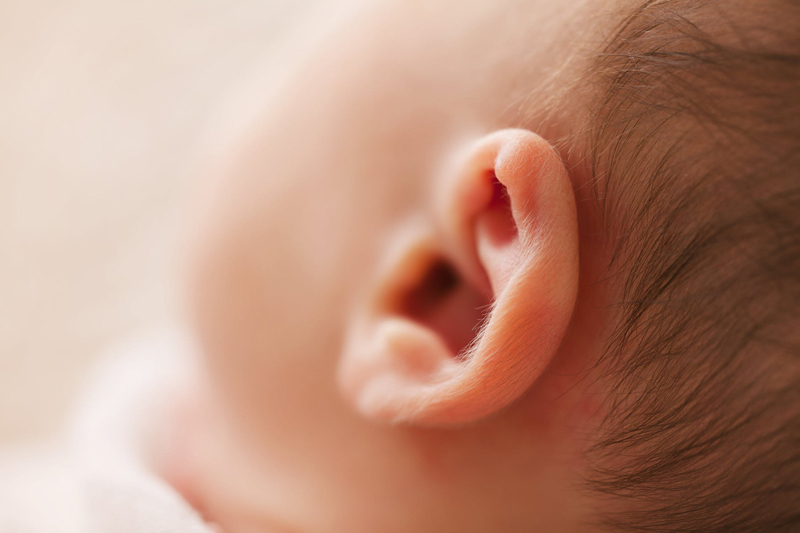 “The disability of deafness does not foster incompetence.” (Schein) From the time of birth, all our senses contribute to the learning process but there is none so crucial as hearing. Without the means to absorb spoken language communication skills are usually under developed, social skills can be almost non-existent and even thought may be virtually impossible. It’s through hearing we learn to interpret our surroundings, to develop social skills, to think, speak and communicate with our fellow man. The Deaf didn’t have the benefit of hearing and therefore of necessity developed their own forms of communication. The need to communicate with and understand Deaf children was a driving force for the establishment of Deaf Schools. These schools are sometimes credited with the early formation of Deaf Communities. It’s here the Deaf could be ‘normal’. This carried through into Deaf Clubs where afflicted adults could come together in self recognition within an environment where they could rest and relax, make friends, meet potential mates, catch up on world events, celebrate their successes or bemoan their common discriminations. Deaf Schools and Deaf Clubs, while not the basis of, have certainly played a very strong role in the establishment of the Deaf Community and have contributed to the formation of a Deaf Culture. With the advent of electronic communications such as TTY, facsimile, email and sub-titled TV, videos and movies, as well as the internet the Deaf Club no longer play quite the same pivotal role.